The Arkansas Natural Resources Commission, in conjunction with conservation districts and participating banks, provides low-interest loan money to agricultural land owners for installation of conservation practices that reduce nonpoint source pollution impacts to water quality. Any interested agricultural land owner should contact his or her local conservation district to obtain an application. Once a completed application has been returned to the conservation district and endorsed by the conservation district, the applicant is eligible to receive a low-interest loan of up to $250,000 from any participating bank so long as the applicant is approved by the bank. An applicant may be an individual, fiduciary, partnership, limited liability company, or corporation. 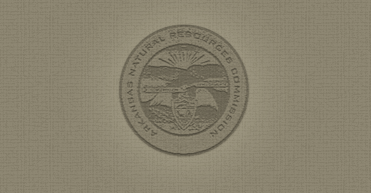 The participating bank shall determine the interest rate in conjunction with the Arkansas Natural Resources Commission. The participating bank shall determine the loan terms, but in no case will such a term exceed twenty years.